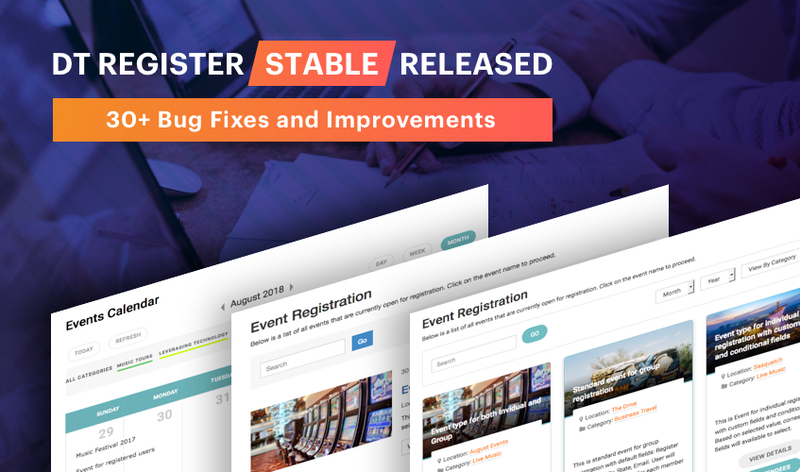 After 2 months of development with multiple previews, alpha and beta releases, today we are more than happy to announce the stable release of DT Register 4.0. 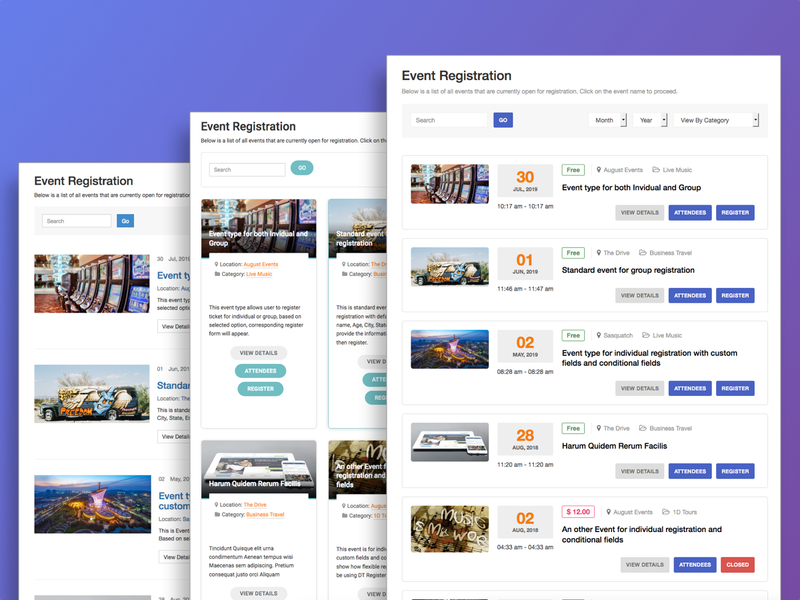 The new version comes with many new features, major updates to bring the Joomla event registration extension to a new level with all basic and advanced features and professional design to build event booking/registration system. 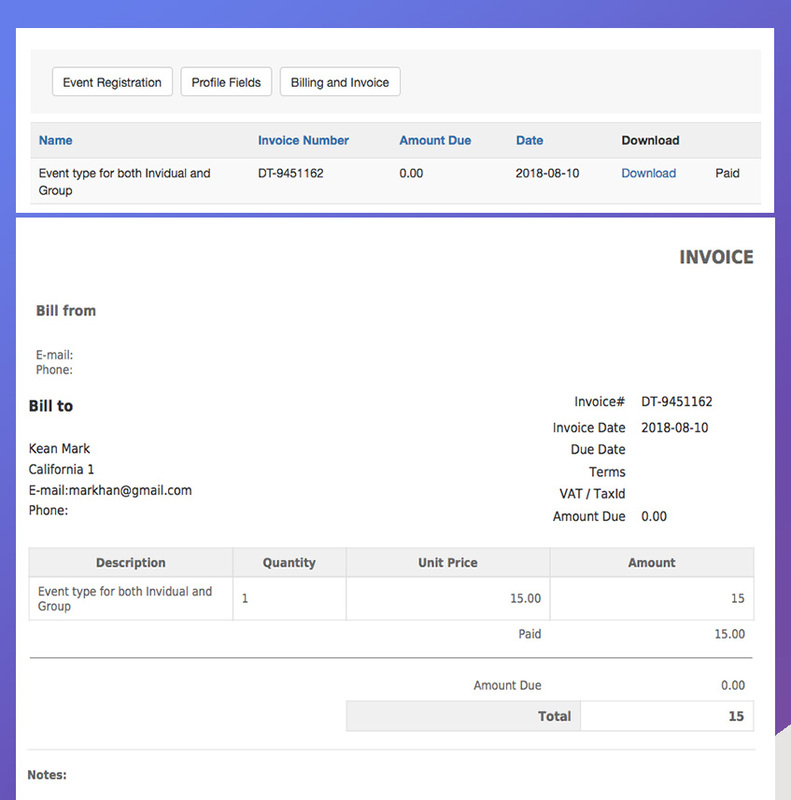 Introduce Speakers feature, to display speakers in frontend in details view or in the module. 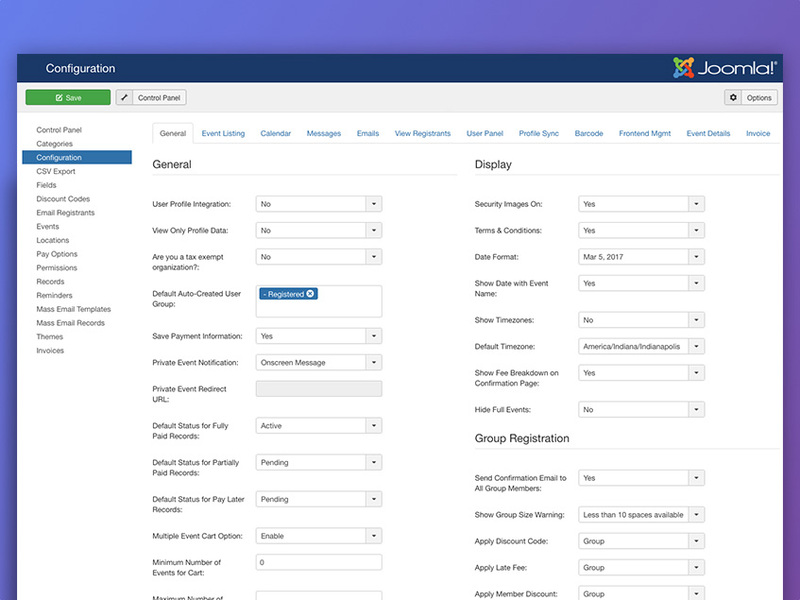 Sponsors section - update in the backend and list out sponsors in the frontend. 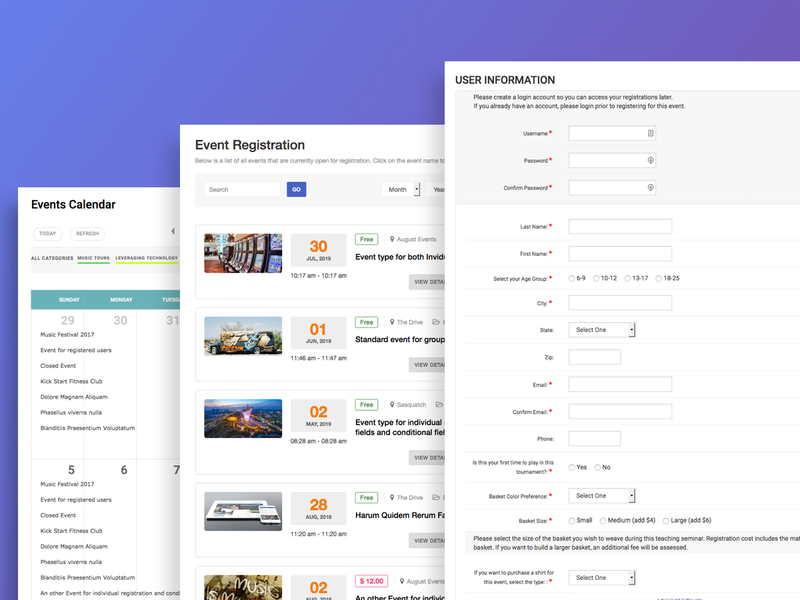 View all features and road map of the Joomla event registration extension.